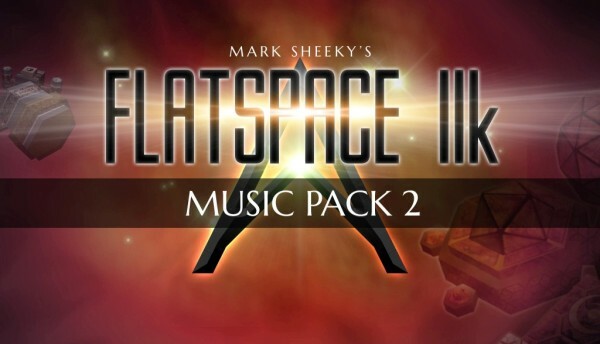 The first Flatspace Music Pack has been released. Three music packs were originally created for Flatspace, so when the time came to re-release the music packs on Steam I saw this as an opportunity to revisit the music. Visit the Flatspace Music Pack 1 page to get your copy today.